Start taking classes at Zama Yoga Toowong and other studios! 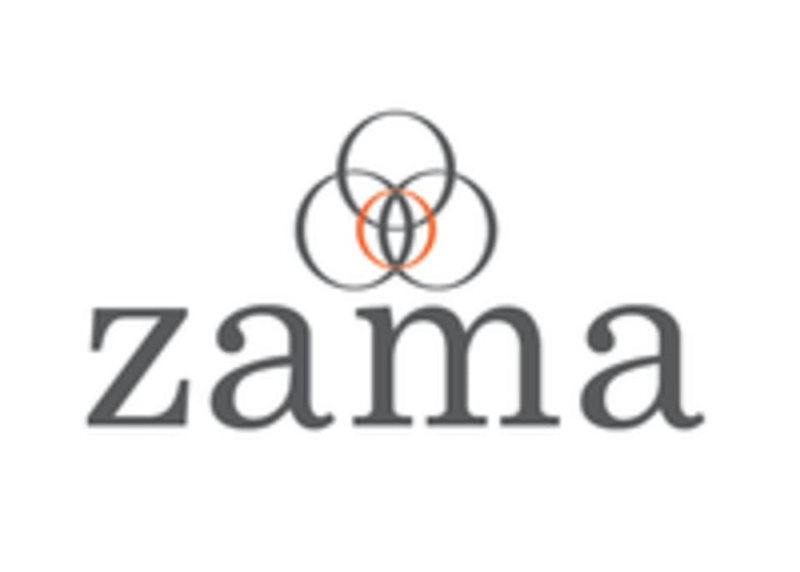 Zama Yoga is a one-stop-shop for your body and mind! From zenning-out at Yin Yoga and working up a sweat during Hot Vinyasa, to busting a move at Dance Cardio and Barre or getting that core shaking in Pilates, we've got something for every occasion! Please bring a mat and towel if you have one, but you can borrow mats for $2. They have water for sale for $2 a bottle and also a place to fill up your water bottles. They have towels for sale. Great hands on instruction and enjoyable class! Loved it! Lovely class &amp; fantastic instructor. Thanks! Awesome way to end the week - deep poses and restful relaxation too.